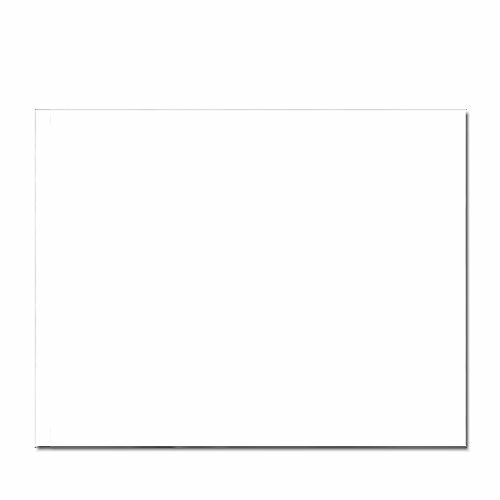 Start creating your proejcts with this Pack of Poster Boards in white. The pack includes 40 pieces and is perfect for teachers to keep in the classroom for future projects. The sheets are ideal for arts and crafts projects, scrapbooking, posters, signs, school projects and educational activities. Each sheet measures 22 by 28 inches and allows for plenty of space for school projects. These poster sheets are high quality and durable, making them perfect as teaching supplies for the classroom. Perfect for school projects, yard sale signs, birthday parties, science fairs, car washes, holidays, special events, and more! If you have any questions about this product by ArtSkills, contact us by completing and submitting the form below. If you are looking for a specif part number, please include it with your message.